Bee balm is a striking flowering herb that is multi-purpose. It is also known as Oswego tea. Like its name, this herb lends a tasty addition to your tea mix. Leaves are harvested to use fresh in salads and summer drinks, while dried they make a delicious tea. 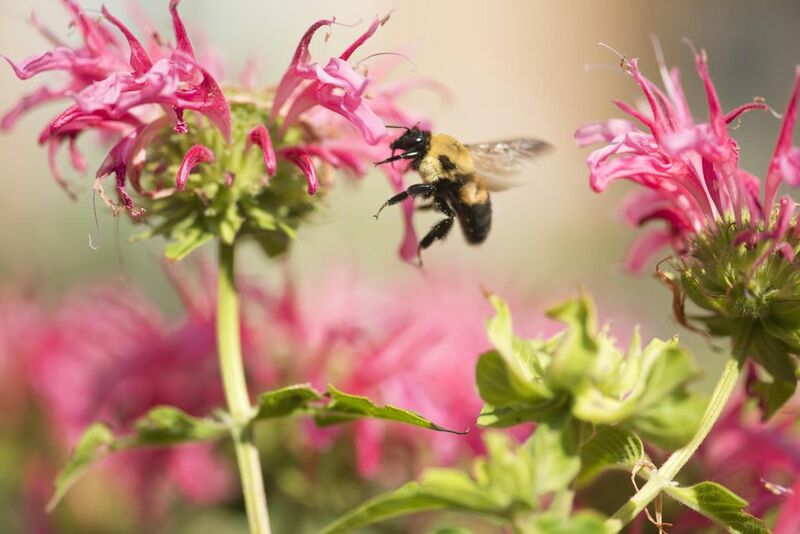 Bee balm is a fantastic example of a multi-purpose herb. For landscaping, it offers one of the most stunning flowers, in a variety of colors. Bees and hummingbirds are highly attracted to it. Culinary herb growers will love the refreshing, unique taste of bee balm in tea. Simple dry the leaves and use them alone, or in your favorite herb tea blends. Medicinally, Bee balm is used as a skin wash for rashes and other irritations. A rinse for mouth sores and throat problems. If you would like an all-purpose herb, that can stand out in a landscaping design, Bee balm is the answer.